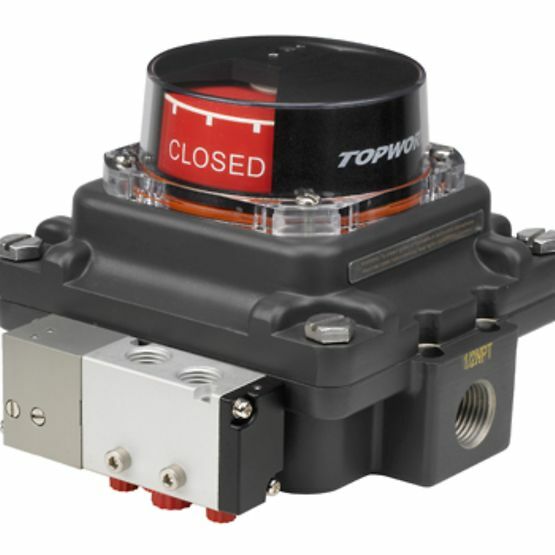 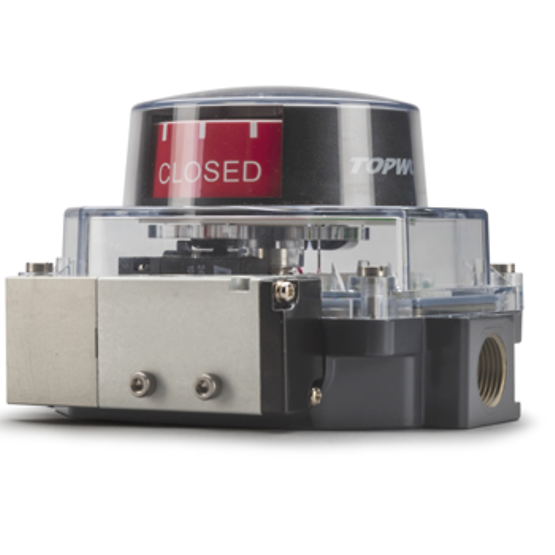 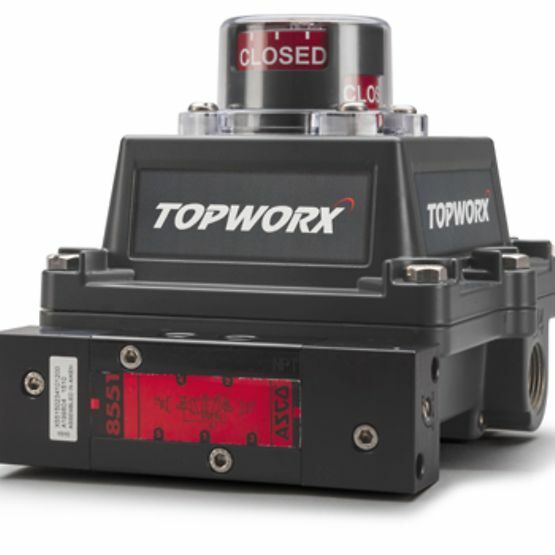 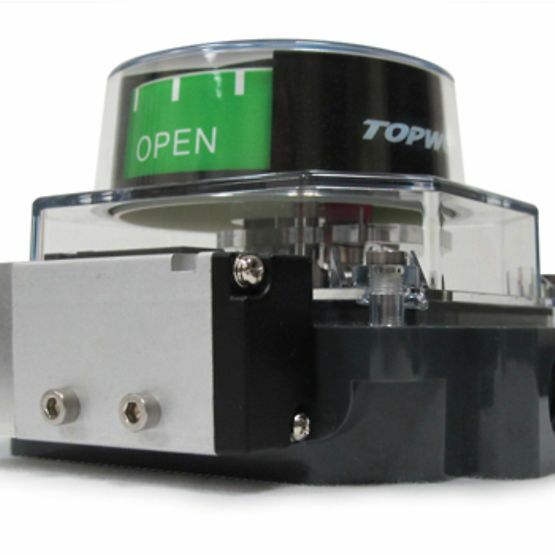 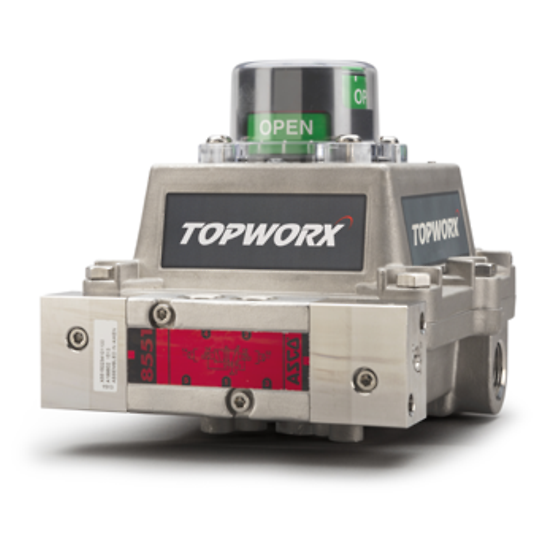 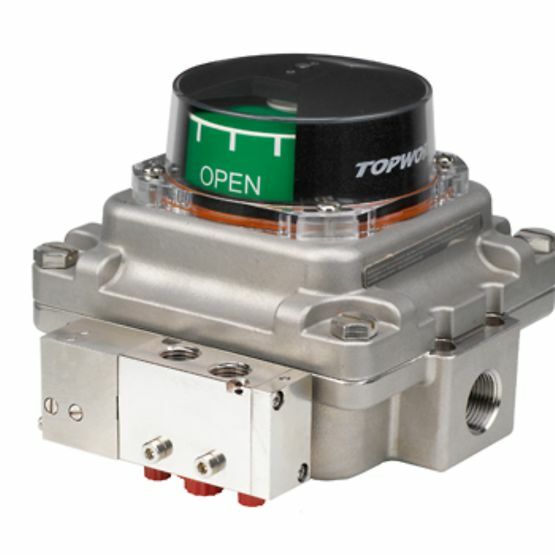 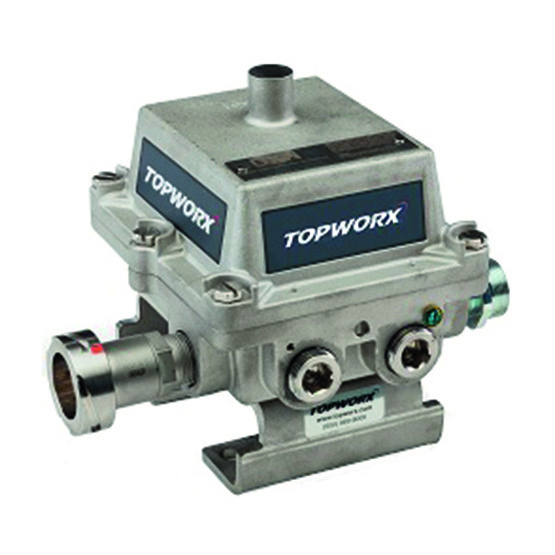 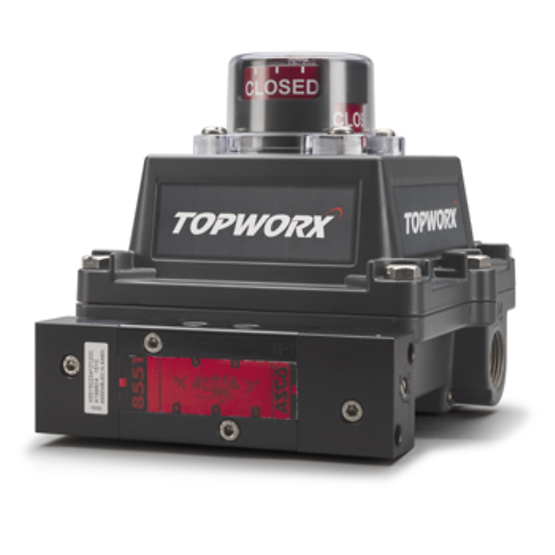 Our portfolio of TopWorx D-Series and T-Series products ensure safety, reliability, performance, and service life objectives are met. 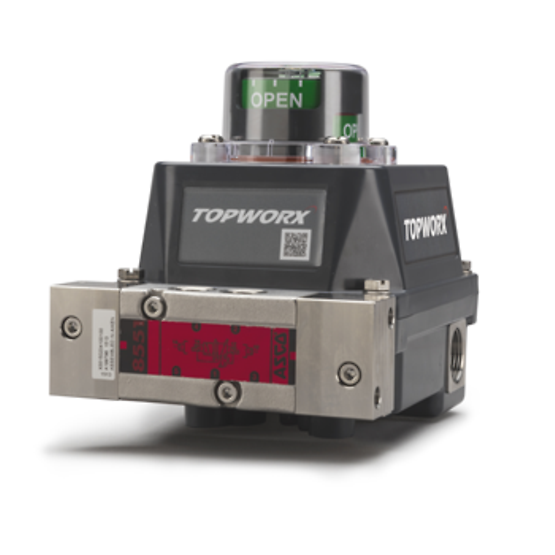 Our modular design and worldwide certifications allow for easy model and option selection, to reduce complexity and drive standardization. 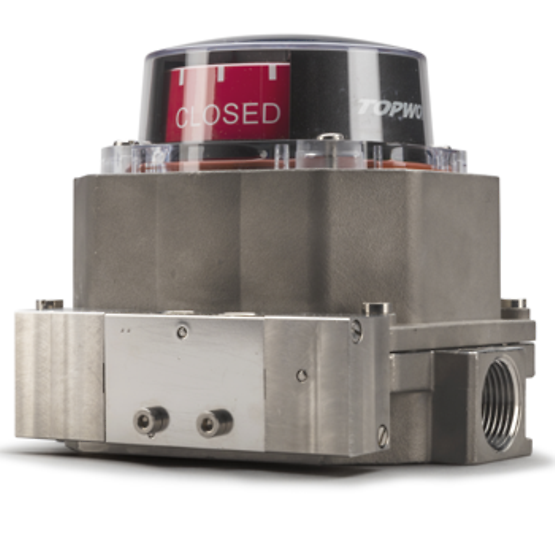 It all starts with our product design, which targets modular design, seamless integration, performance reliability, and ease of configuration/maintenance. 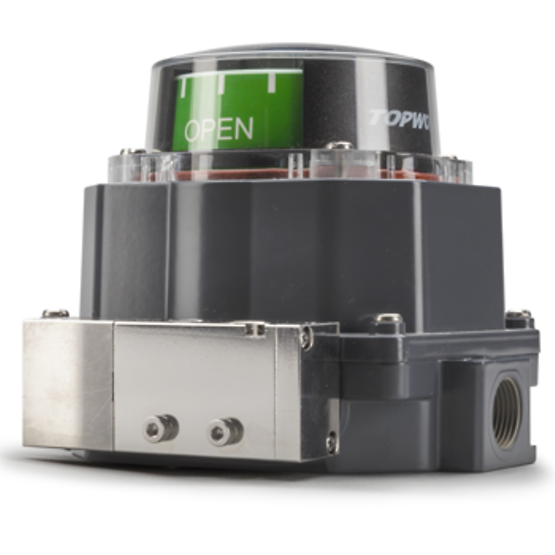 This approach along with our 60+ years of experience, results in the finest family of valve controllers available on the market today.